One of the goals of Warsaw Convention Bureau is to encourage large conferences, fairs and congresses to take place in the city. As part of this goal, we offer support to both Polish and international meeting planners considering Warsaw for their events. By using the synergy of public and private entities associated in Warsaw Tourism Organisation, we strive to provide each organiser with the range of services. Each request for support is individually evaluated and the decision on the scope of the support depends on a number of factors, such as the available resources of Warsaw Convention Bureau and its partners, as well as the economic impact and significance in terms of contentand image of the event. Pobierz plik "Wsparcie Warsaw CvB"
If you are a member of Polish scientific community or a representative of a local industry association and you would like to acquire a significant international congress to Warsaw – check how we can support you. Preparation for the destination pitch – analysis of the event in the ICCA international database, access to key information from international partners (convention bureaus, PCOs, partners of previous editions of the event), collection of offers for the logistics of the event (venues, hotels, PCOs/DMCs, etc.). Bid book – professional destination offer of Warsaw including all logistics and subject-related elements required by the official request for proposal issued by the meeting owner. Support from local partners – help with engaging Polish stakeholders whose active role in the bid preparation and event itself is required by the meeting owner or can be seen as providing added value to the Warsaw congress. These could be public institutions, authorities or key industry leaders (universities, institutes, representatives of state and local government, industry associations). Active help with presenting Warsaw offer to the decision makers – mostly it means accompanying local congress ambassador at an international congress where the Warsaw offer is presented in a professional way. 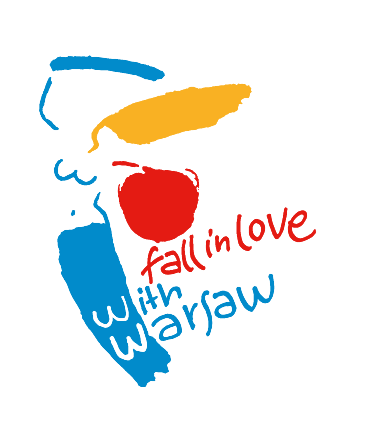 Further promotion of the event – in order to acquire the largest possible attendance of the Warsaw congress Warsaw CvB will help local host committee with promoting Warsaw edition at the preceding meetings. Whether you are a Polish or an international meeting planner willing to organize a significant congress in the capital of Poland, Warsaw Convention Bureau is here to support your meeting. Acquiring a complimentary venue – offered by local authorities or stakeholders for the purposes of hosting welcome reception, gala dinner or parts of event itself. Acquiring a complimentary public transport tickets – offered by local authorities for all the participants for a whole duration of the event. Warsaw sightseeing tours for VIP guests – complimentary sightseeing tours for key participants of the event (usually 3-hours sightseeing with a guide, transfers and additional attractions). Keynote speaker sponsorship package – providing accommodation, sightseeing, dinner and a partial refund of travel expenses for the keynote of the Warsaw congress. Welcome stand at the Warsaw Chopin Airport – provided at complimentary basis for the arriving participants, along with staff and information materials (usually first 1-2 days of the event). Additional benefits from the members of Warsaw Tourism Organisation – depending on which and how many members of WTO are engaged in the event Warsaw CvB will always try to provide the meeting owner with additional benefits generated by the synergy of the local MICE industry. 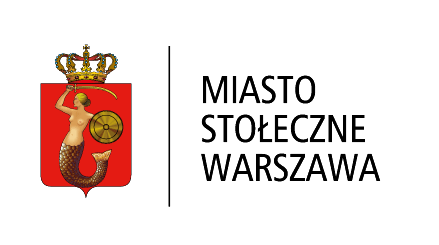 Thanks to the cooperation with Warsaw City Hall, Warsaw CvB can help the effort to include information on the congress in the official Warsaw communication run by city hall press office, in the means of public transportation, etc. Promotional stand with tourism information during the event (English-speaking staff, printed materials, possible sales of trips and promotional gadgets).